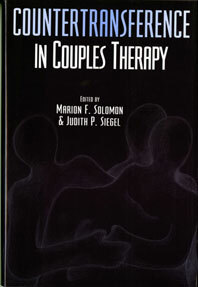 Countertransference refers to the therapist's complex reactions to clients--in this case, couples. Rather than viewing this response as an obstacle, the authors see it as both inevitable and productive. 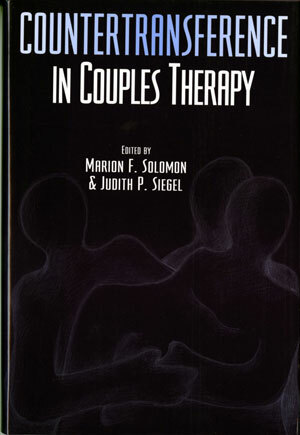 The book examines not only classic countertransference issues but also the ramifications of the therapist's values and experiences. With remarkable honesty, the contributors deal with illness, death, suicide, pregnancy, hatred, rage, envy, sexuality, lust, and burnout.